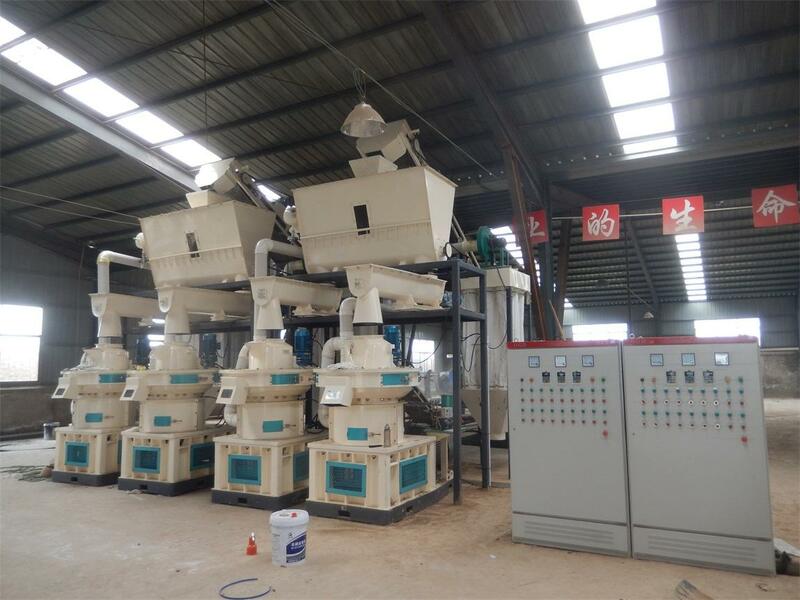 ����The use of machinery and equipment is the focus and purpose of the purchase of the machine, we buy this equipment is the need to use, if the use of the effect is not good to use this machine. 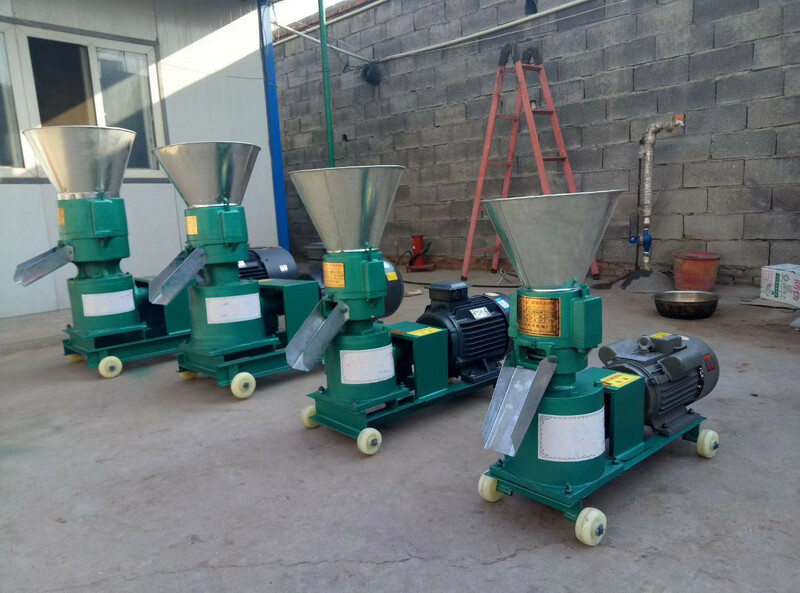 Of course, a lot of time may cause the operation of the reasons for the processing effect becomes worse, then the following Shandong particle machine manufacturers to talk about the correct use of particle machine. 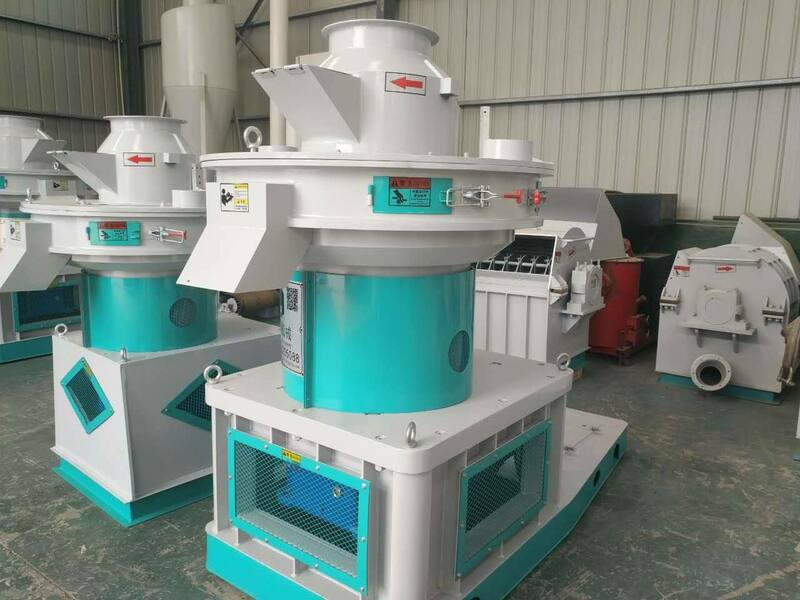 ����1, the size of powder granulating should have a certain proportion of general material is less than the ring die hole diameter of 2/3 sieve through the whole. 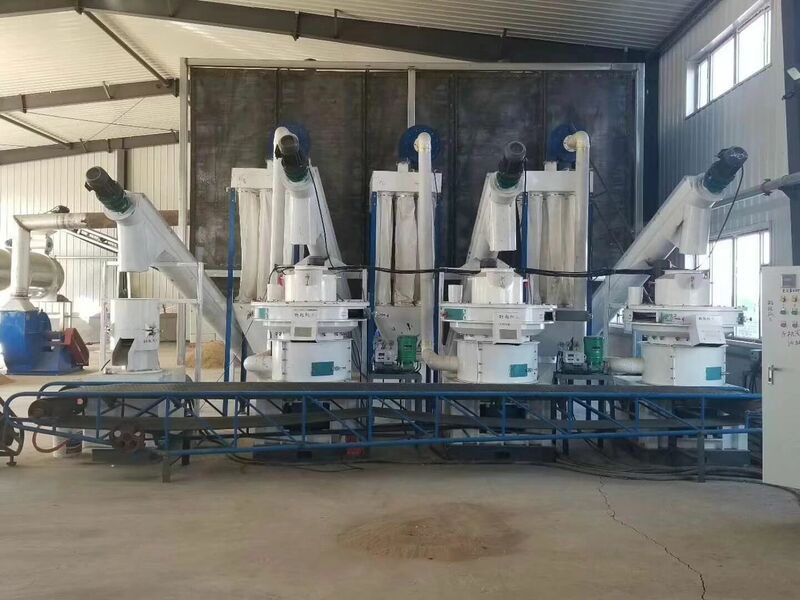 ����2, the purpose of quenching and tempering or adding water: to improve production efficiency; prolong the service life of the ring; reduce energy costs. 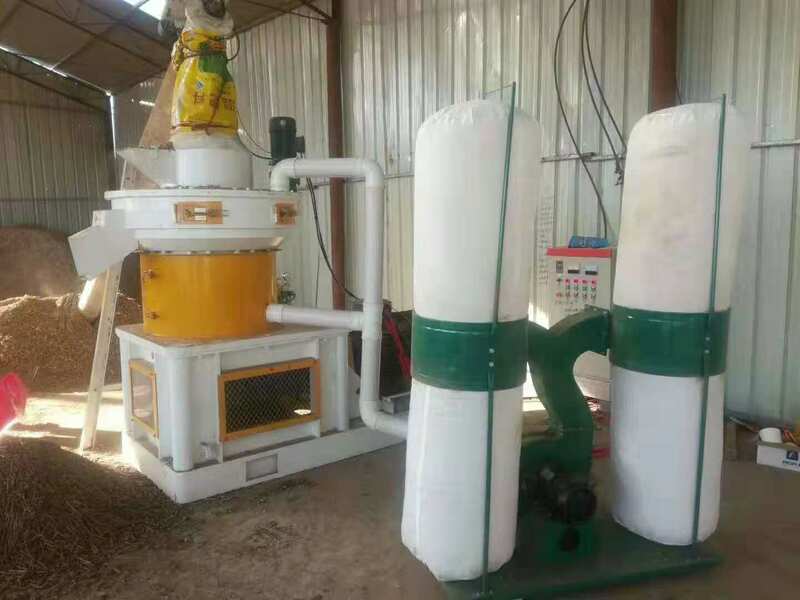 ����3, after quenching and tempering water should be controlled in 15% to 18%. 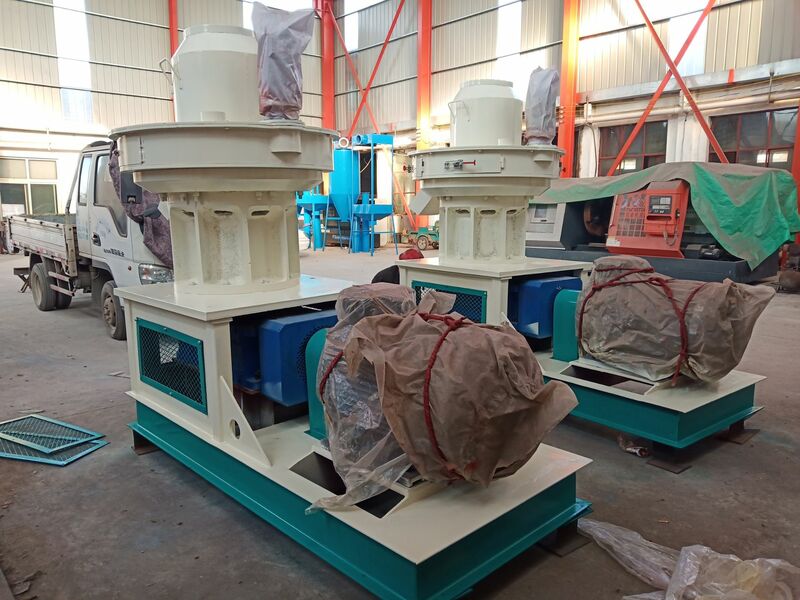 water uniform under the condition of forming rate is higher, the density is big. 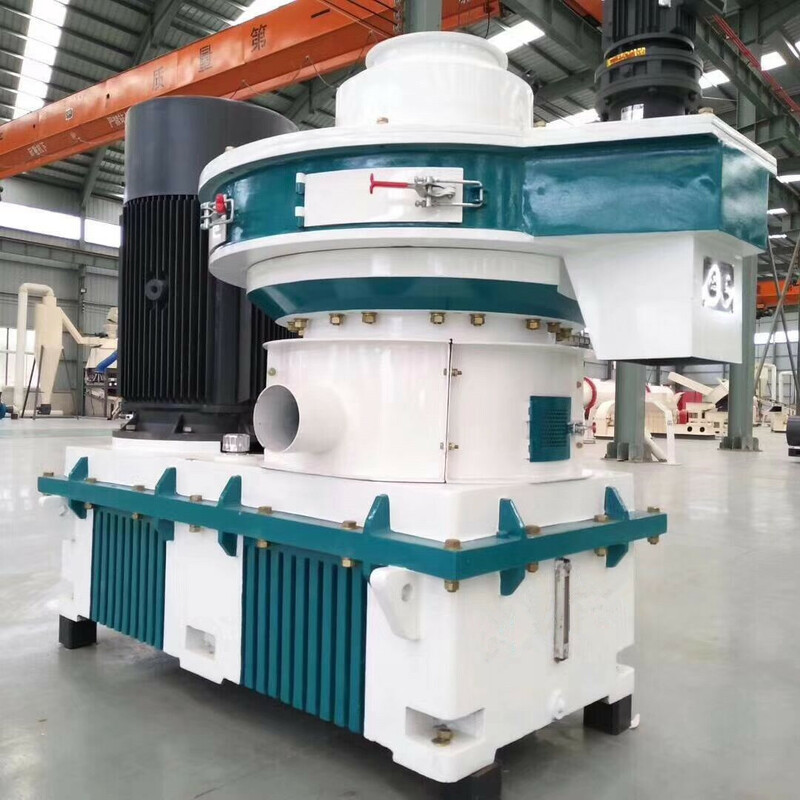 ����4, granulation before magnetic separation device, so as not to break the mold, to avoid unnecessary losses. 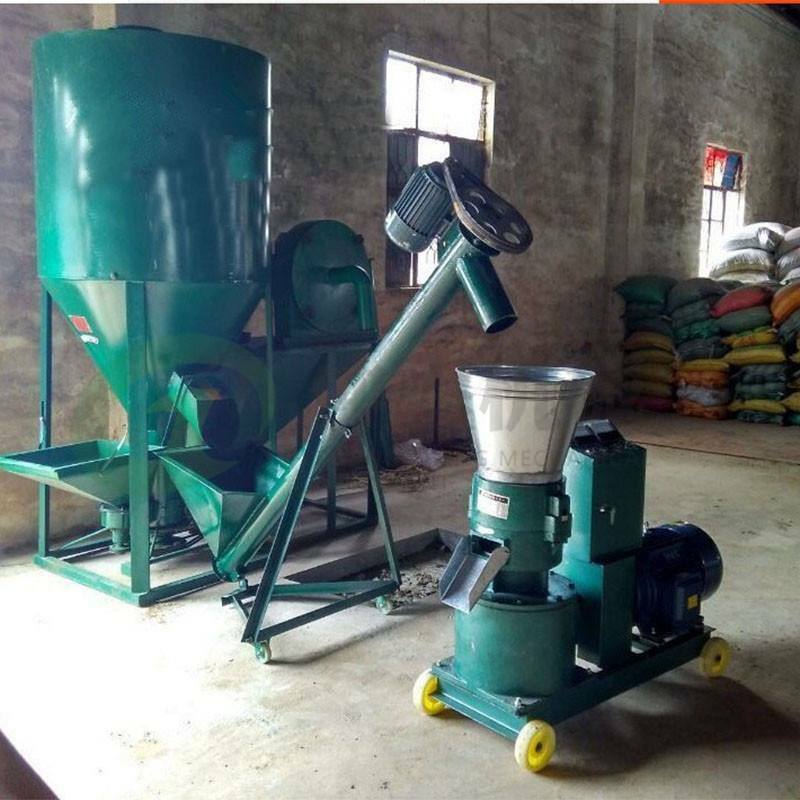 ����If you think the processing effect is not good when using large particle machine, may be in accordance with the above Xiaobian to provide the operation steps, see is improved, we hope to help. Want to know more content, please continue to pay attention to our website.